If you are still awaiting club merchandise which was ordered several months ago, the club would like to apologise for the lengthy delay, which is entirely due to circumstances outwith our control at the manufacturers. Needless to say the merchandise will be with the club in the coming days and Dukey will start the process of distribution as soon as possible. The Camanachd Leòdhais Annual General Meeting was held on Tuesday 16th October in the Masonic Lodge, Stornoway. Iain Sinclair, who was stepping down as chairman greeted the gathering in Gaelic and thanked all involved in the club for their efforts this year in what has been a highly successful year for the club, stating his pleasure at the club’s improved league position but also the need to develop youth competition. Kenny MacLeod also intimated that the club was in a good financial state off the park. Retiring manager Paul Duke stated also that the club had done well on the park this year and that the emergence of several young players had also been a bonus. Club subscriptions will remain frozen at 2011 levels for the third year in a row. The club committee will meet at a later date to decide on the full make up of the management team for the 2013 season, although it is expected to be supported by a coaching team of senior players. This also applies to the position of Chieftain. 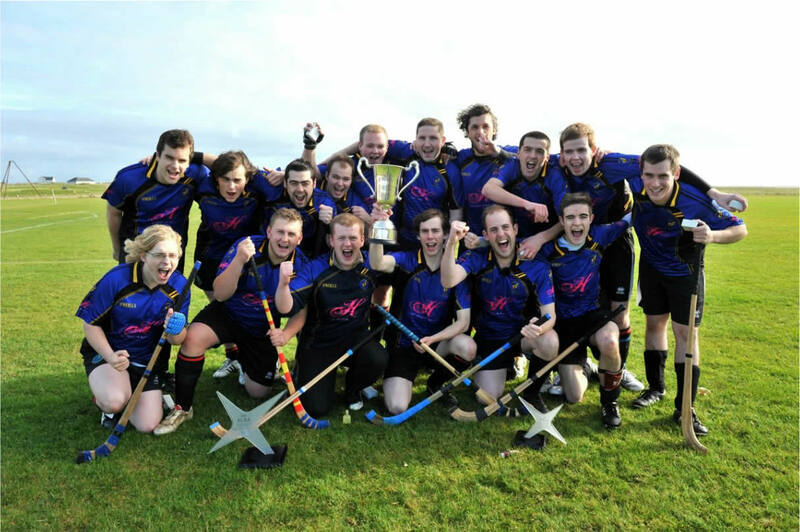 The club setup a youth sub-committee to increase the amount of competitive shinty played by the youth players and this is the major developmental goal of the club over the next few seasons. Crawford MacLellan proposed a vote of thanks to the committee for their sterling achievements for shinty in the Western Isles over the last two years. The club would also like to thank all its sponsors for their support over the last few seasons and for their continuing support into the future. The meeting closed with a remembrance of Diane Morrison, a fervent supporter of the club, who passed away this autumn. She will be sadly missed by all. The next AGM will be held after the completion of the 2013 season. 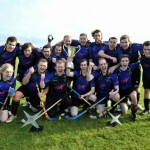 We wish Kyles Athletic and Bute all the best in tomorrow’s 2012 Mòd Cup final at the Dunoon Stadium – we know how special it is to win the Mòd Cup, last year’s win, a year ago this Saturday was as sweet a win as the club has ever had and gave us bragging rights over shinty the Hebrides for a good few years yet! Will Church was the man whose double brought the Mòd Cup to Lewis for the first time, and Camanachd Leòdhais has a 100% record in the competition now, previous games having being played by Back and a Lewis select. It was the perfect end to a Special Year For Camanachd Leòdhais! 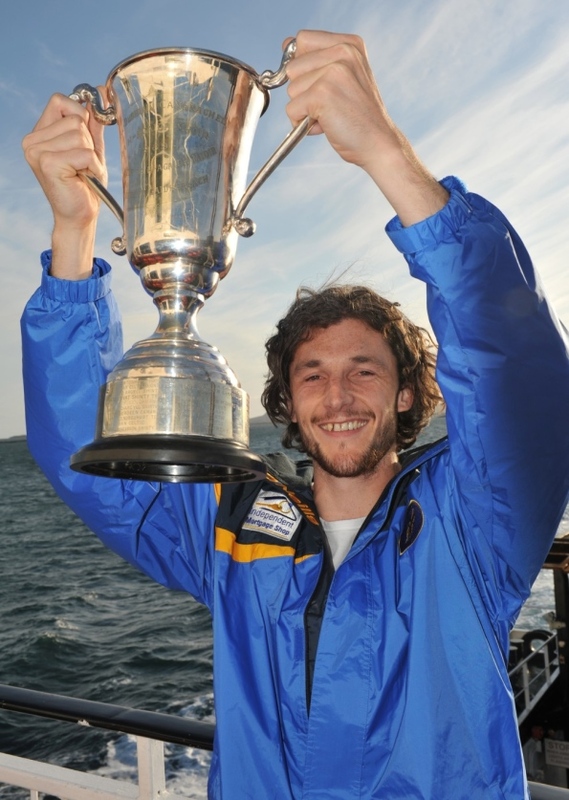 Let’s aim for more silverware in the coming years. 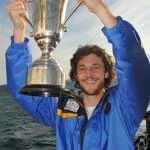 The Annual General Meeting of Camanachd Leòdhais will be held Tuesday 16th October 2012 in Stornoway, Masonic Lodge, Kenneth Street, Stornoway, 7PM. 12 members of Camanachd Leòdhais attended Garry Reid’s coaching session as part of Coaching conference. We had the highest number of attendees of all groups. Well done guys! The coaching was excellent . A strenuous workout covering at least half of Garry’s 20 drills ranging from hitting on the move to dribbling to goalkeeping skills. In the afternoon we attended a lecture on Strength & conditioning.This could be of great benefit to the club in helping improve fitness for taking on the likes of Newtonmore! Great day had by all and we hope to see Garry again as he is often on the island as part of his work with Sports Scotland. Well done also to Paddy Sinclair who came 11th in the Linda Norgrove 10K charity run over in Uig.